One of the simplest and easiest ways to grow is to bring more services or products to existing clients instead of just trying to sell to new customers. I mean think about. You already know the buyers and decision makers and already have a relationship with them. There’s a measure of trust and confidence in you that makes additional ordering less risky for them. You’re familiar with their business so additional discovery should be relatively easy. There’s a better than average chance they don’t know that you also do or make what you’re going to discuss with them. 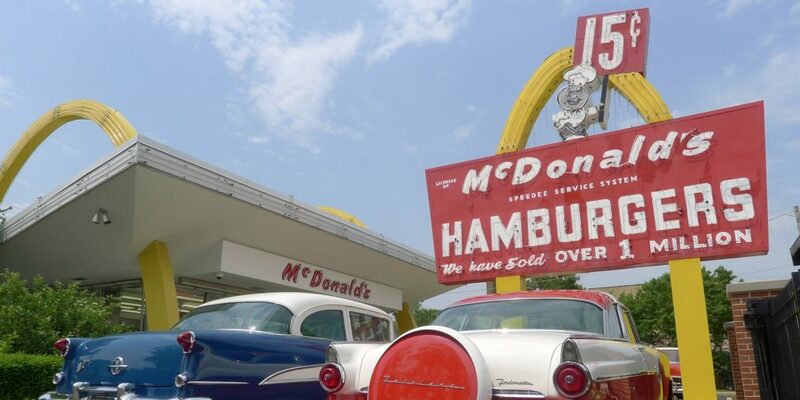 Years ago, McDonald’s begin to experience a slow down in revenue growth. They had sold literally billions of hamburgers but there are only so many people who wanted more. One manager came up with what has become known as the $64 Million Question—“Would you like fries with that?” What a stroke of genius! They already the customers coming in the door. They didn’t have to spend a dime to try and get more to come. They were already there. In the restaurant. Hungry. Money in hand. They simply offered them an additional product. The result? An incredible, $64 Million jump in revenue. What else do we have that we haven’t discussed with our customers? Direct Hire? Safety Training (for a fee). Other niche services and other brands? RPO? VIP? The list is practically endless, unless you’re a one-trick pony and they don’t last long!